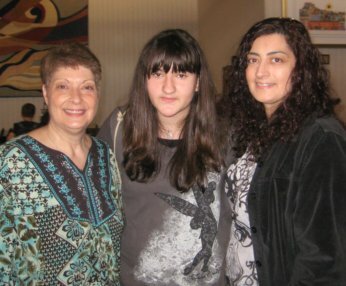 Maintaining Judaic Traditions L’dor v’dor (from generation to generation). We place a high value on family. It is the structure which will pass on the knowledge of Torah and Judaic principles for the world to come. 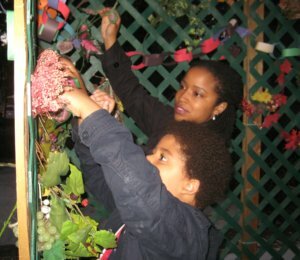 We offer many opportunites for families to learn and experience and share in the Jewish experience. 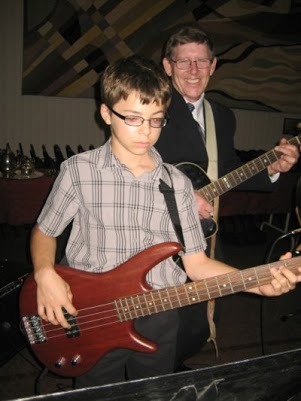 We create the memories that will be passed on from generation to generation. 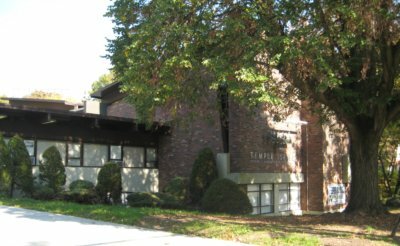 Temple Israel is proud of their families, Many span three generations, some four and one spans five generations. And they all call Temple Israel home. whose belief in the importance of family and community is a model for us all. 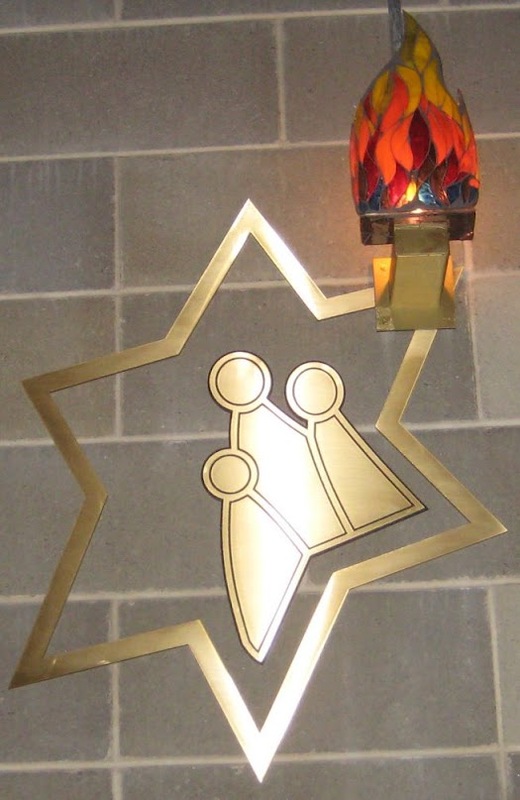 THE DR. RONALD AVIS FOUNDATION FOR TEMPLE ISRAEL – HELPING YOUNG FAMILIES CREATE COMMUNITY! YOUNG FAMILY CONNECTIONS….MAKING MEMBERSHIP & MORE POSSIBLE FOR YOUNG FAMILIES! 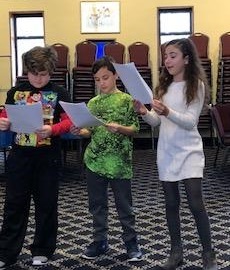 We are pleased to announce the formation of Temple Israel’s Young Family Connection. Dr. Ronald Avis created the Dr. Ronald Avis Foundation for Temple Israel to help young families become members at an affordable rate. In addition, the Foundation provides events for families, children and adults at no cost. Lego classes have been a proven hit. 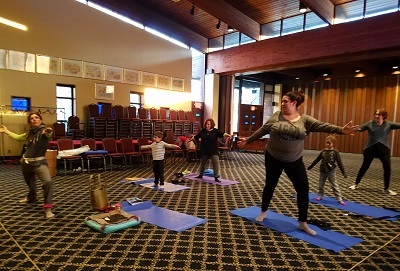 Families bonded with Family Yoga, experiencing the many health benefits of yoga together. We have joined forces with JCC and PJ Library to offer a story and craft class – learning about important Jewish values. . In additon, BRIAN WILD and his interactive animal show is guaranteed to delight everyone in the family. Our latest is THE MAGIC OF MUSIC, a fun interactive hour of music…sing, play an instrument, movement. Also coming up PRINTMAKING; SEAS, STARS & SPYGLASSES AND WATERCOLOR PAINTING at the Noble Maritime Collection. Upcoming events can be found on our “Information Central” page. I*Shabbat – Held on the 3rd Friday of the month, this is a 30 minute interactive service for our younger crowd and their caregivers. 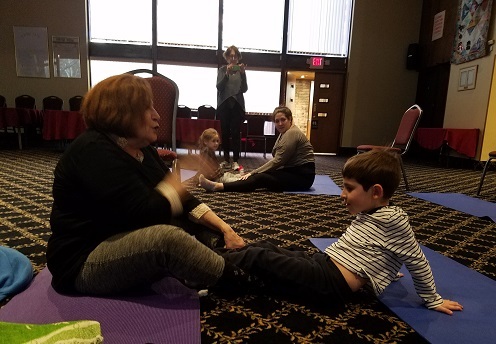 Song, dance, movement and stories lay the foundation for the Shabbat experience followed by juice and sweet mini challah rolls. Family Shabbat Service – The first Friday of the month, we present our Family Shabbat Service. It is a family friendly service featuring music and songs from our choirs and an entertaining story told by our head storyteller, Rabbi Howald. It’s always a big hit with our families. No Shush Shabbat for special neeeds children ages 4 and up and their families. This is a 30 minute interactive service. 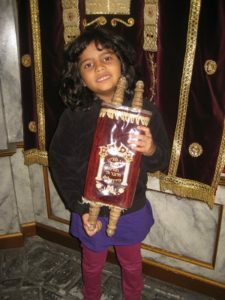 Children light the electric Shabbat candles, help open the Ark doors, proudly holding their “Torah Scroll” follow the Rabbi in a joyous Torah procession. Children learn about Shabbat, prayers and holidays. Please call our office 718.727.2231 to rsvp. Our Hebrew School serves our youth from Pre-K (age 3), Bar/Bat Mitzvah preparation (age 13) culminating in Confirmation (age 15-16). Students learn Jewish culture, traditions, Hebrew language, songs, prayers and more. All of our Hebrew School students take turns planning, participating and leading services during Sunday mornings. There are field trips with classmates and family and family education days where students and parents learn together. 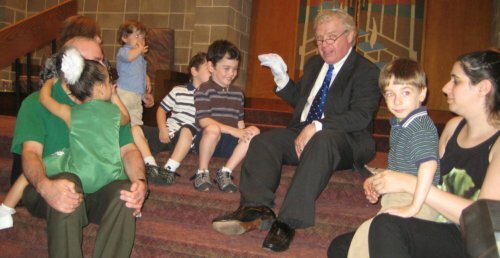 At Temple Israel, learning goes beyond the classroom setting. 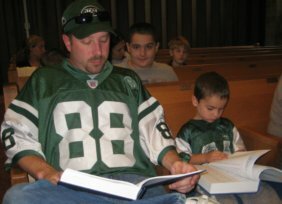 Yom Kippur Children’s Service – A child friendly 45 minute service for the family to learn about the sacredness of this Holy Day. 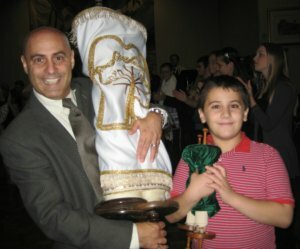 Simchat Torah – A festive event, it is common to see a parent and child hold the Torah and enjoy the dance of jubilation. Followed Brotherhood’s fabulous Ice Cream Oneg. Chanukah Family Party – Crafts, games, entertainment and family are the ingredients for making this a fun event. Purim Carnival – Carnival games, prizes, food, wii, live dj entertainment and dancing. Wearing a costume adds to the fun. Purim Shpiel – An opportunity to write, star and perform in our annual, hilarious play. Hebrew School – We welcome the opportunity for parents to learn and grow with their children. Family Education Days – Parents join their children in the classroom for a day of learning. 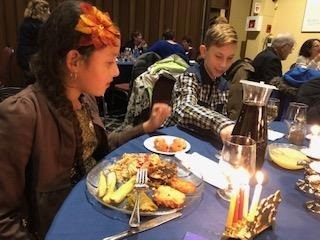 School Board Shabbat Dinners – Families pray together, light the Shabbat candles and parents bless their children. A delicious meal follows with lively conversations. And special events announced during the year. Please check our calendar for future events.Bring your family to meet ours.